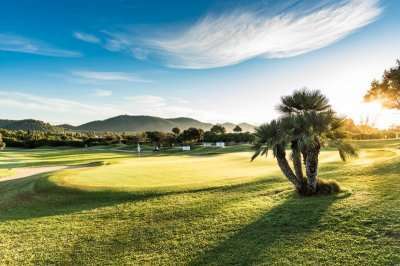 The Pula Golf Resort is a wonderful golf resort on the East coast of Mallorca in one of the most beautiful areas on the island. 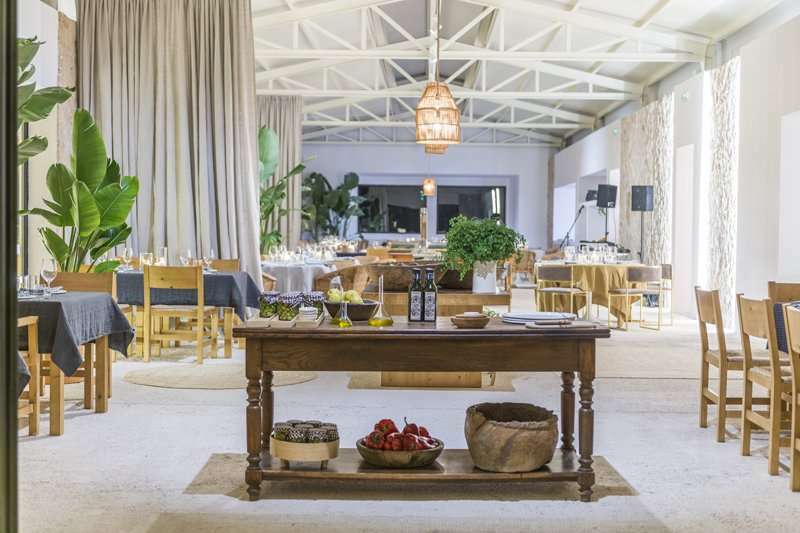 This traditionally rustic resort has all the modern amenities, however the feel and ambience represents the tranquil history of the past. 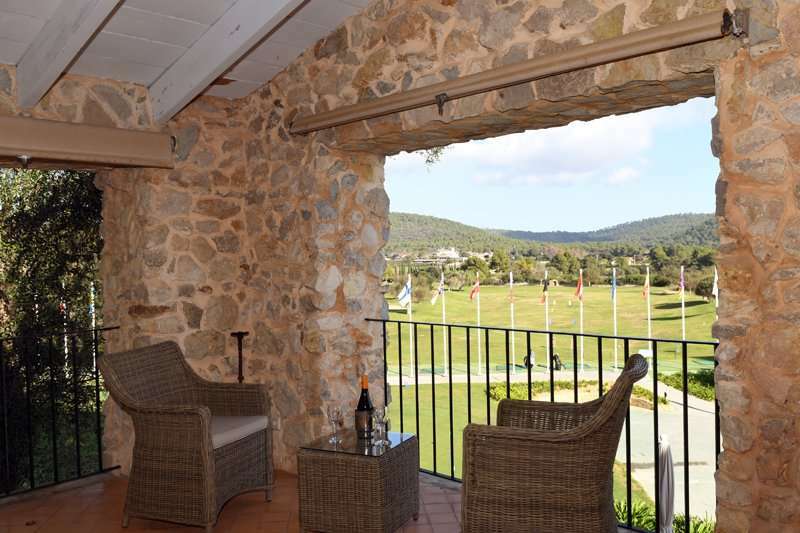 Here you will be accommodated in an old chateau built in 1581 full of character and charm. 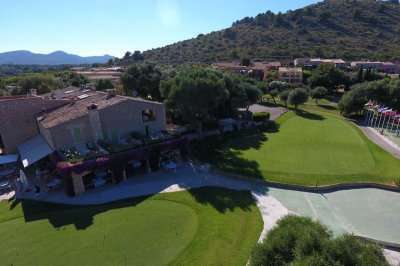 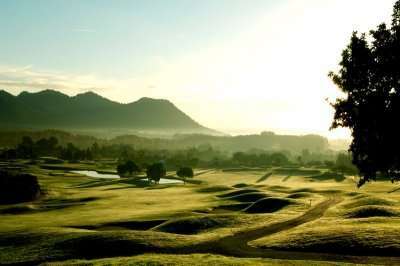 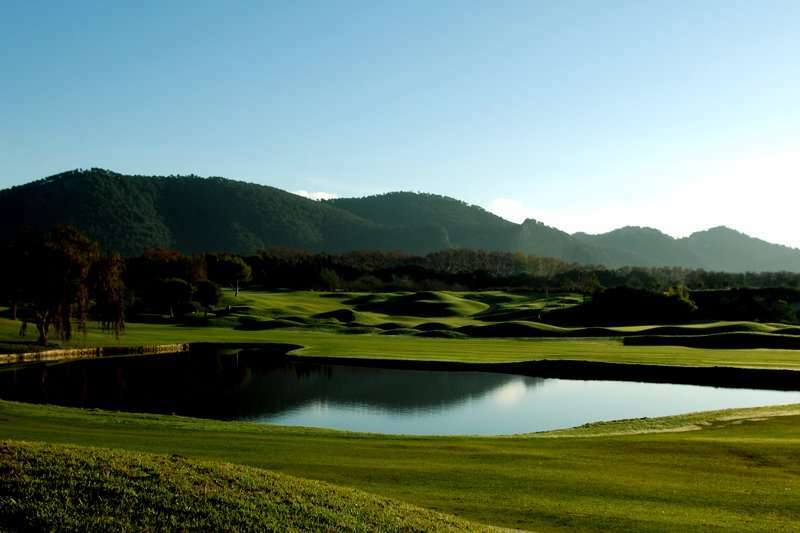 The resort is located onsite to the Pula Golf club, located just outside of Son Servera making it a well-appointed option for a relaxing stay and play golf holiday. The resort features an outdoor swimming pool a beautiful spa area including a Jacuzzi, sauna, steam bath, whilst there are plenty of beauty treatments available. 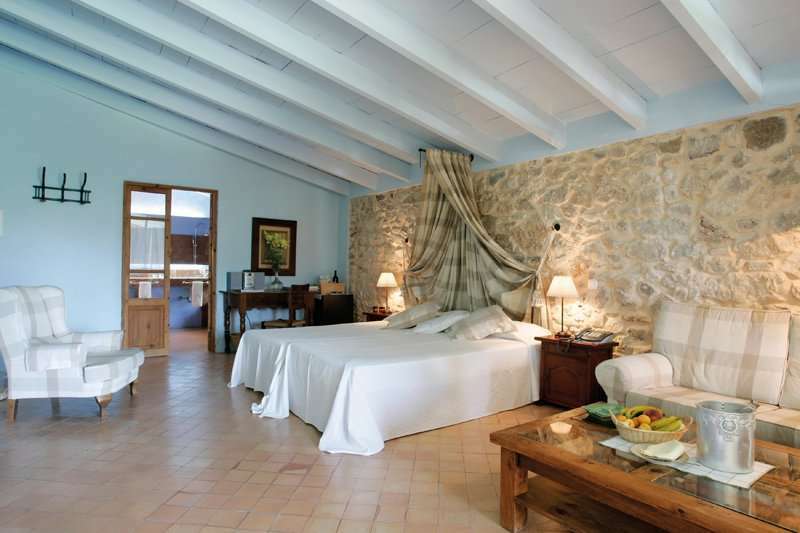 The rustic style suites are all air conditioned and include complimentary Wi-Fi. 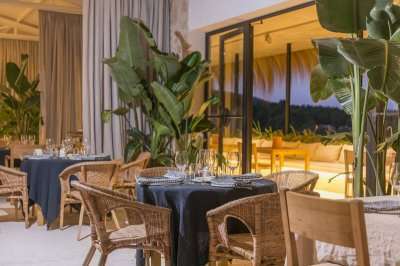 Each Mediterranean suite features two single beds, a spacious lounge area, a satellite TV, private bathrooms. 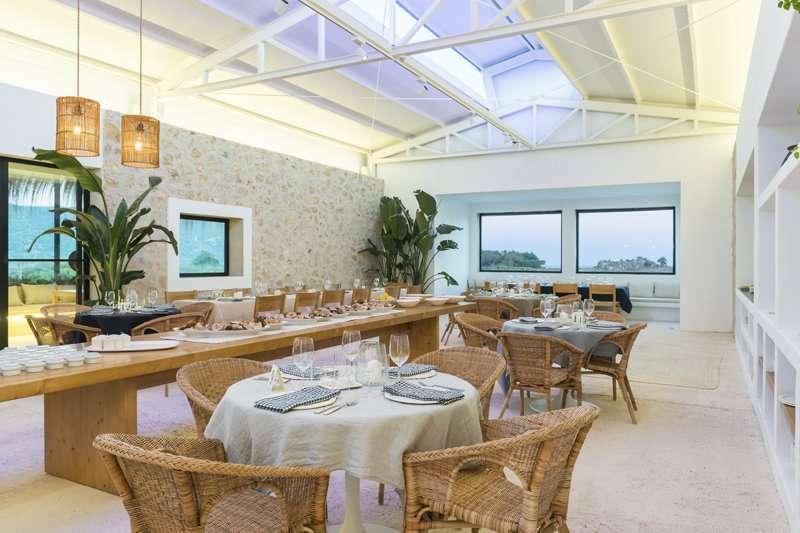 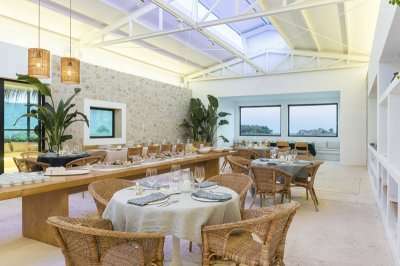 Boasting two established eateries offering delicious cuisine at either the Pula Café or the country club, with the latter providing you with a splendid view of the golf course. 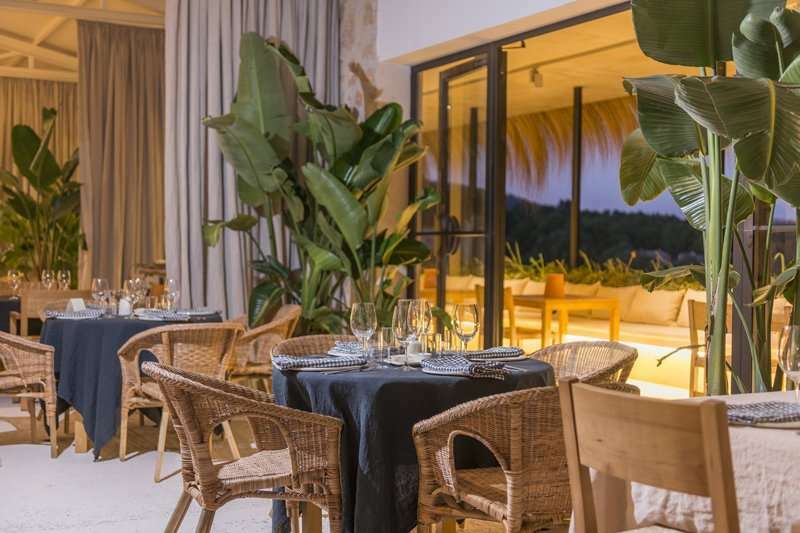 The resort is positioned within a short 10 minute drive to the nearby beaches of Costa los Pinos and Cala Torta, both maintaining their natural charm, however the pool area is a great place to unwind in the Mallorca sun. 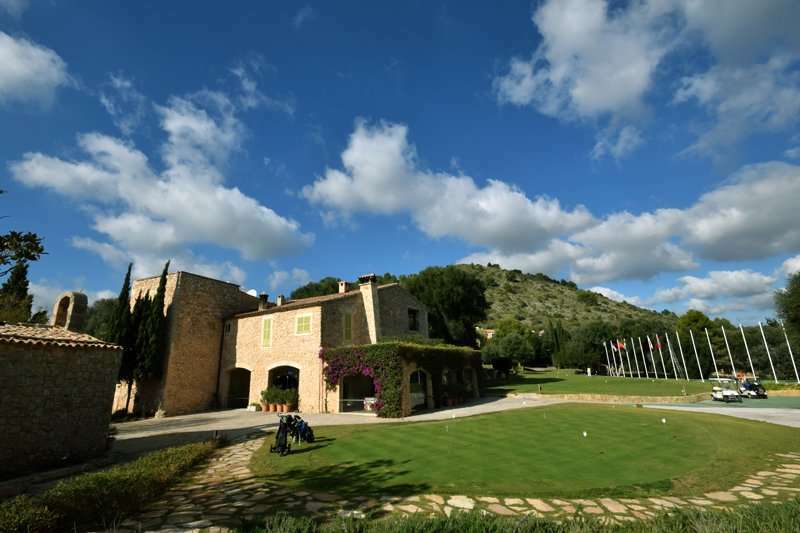 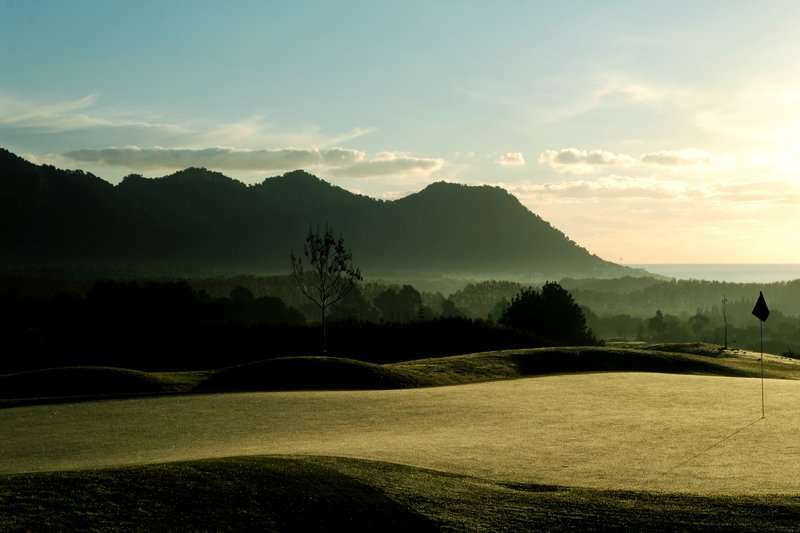 For a classic golf escape in a historic golf resort we recommend the Pula Golf Resort for a memorable golf escape in Mallorca.